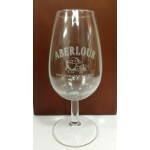 In July this page will be filled with a variety of glassware for wine, whisky, beer and more! 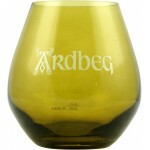 The Ardbeg Large Tumbler is the well-known large green Ardbeg tumbler. .. 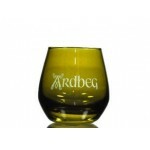 The Ardbeg Shortie Glass is the little brother of the Ardbeg Large Tumbler. A small tumbler in th.. 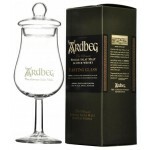 The Ardbeg Tasting Glass is a single malt snifter from Ardbeg including a lid and packed in an or.. 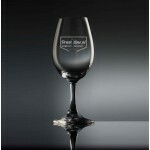 The Dramtime Copita glass is a small size Copita glass with the Dramtime logo engraved. 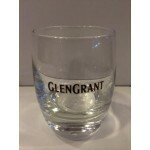 ..
A medium sized Glen Grant tumbler. .. 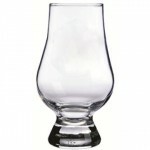 The well-known Glencairn glass in the original size. .. The well-known Glencairn glass in the original size, in a box of 6. 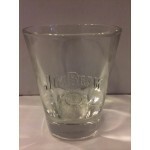 ..
A large Jim Beam tumbler. .. 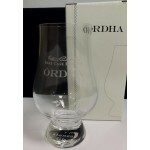 The Rare Cask Reserves Ordha Glass is the Glencairn glass belonging to the Rare Cask Reserve..
A blank Royal Scot Crystal nosing & tasting glass. .. 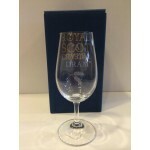 The Royal Scot Crystal 'A Wee Dram' is a crystal nosing & tasting glass. .. 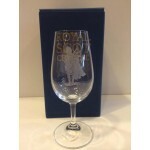 The Royal Scot Crystal 'Piper' is crystal nosint & tasting glass with a piper. 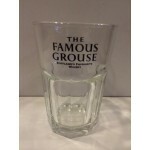 ..
A large Famous Grouse glass for 30cl. Especially suitable for cocktail making. .. 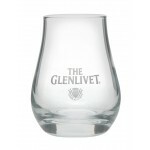 The Glenlivet Tasting Glass Large is a regular version of The Glenlivet tumbler. ..